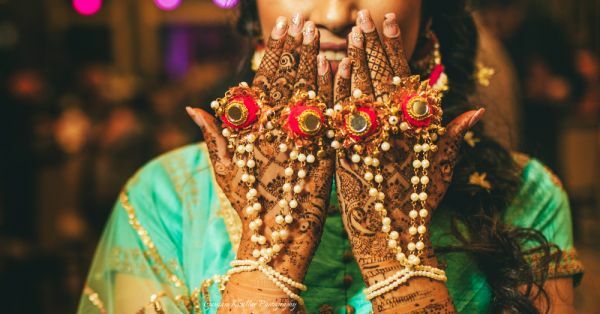 6 *Simple* Tips For Dark & Long-Lasting Bridal Mehendi! Getting the best mehendi design is paramount for a bride. Book the best mehendi artist for the wedding and get set to grab all the praises for how beautiful it looks. But what comes next is painful - will the mehendi last the distance? What if you eff up the design? What if it isn’t dark enough once it dries up? Etc etc, and it goes on and on. Don't hit the panic mode, stop stressing. 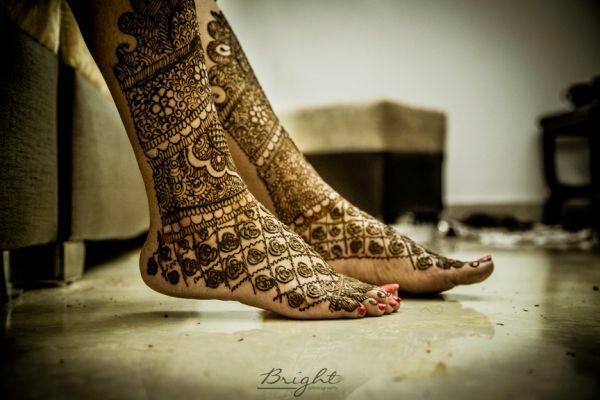 Let us help you with all you need to make your bridal mehendi darker. 1. 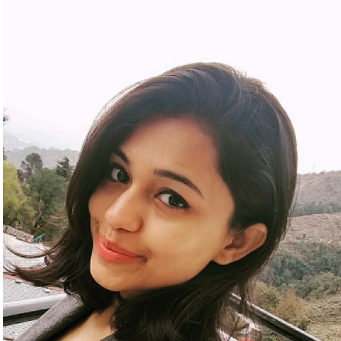 Beauty treatments post mehendi application? Strict no-no! Getting a manicure and a pedicure before your wedding is a must, and you can’t skip it. Many keep it for the last moment but plan it before getting your mehendi done. Any beauty treatment after you get your favourite design on will fade away your mehendi. This is the most commonly used trick to make the mehendi darker, so you shouldn't really ignore it. Once you are done scraping off your mehendi after it dries up, keep dabbing a mixture of lemon and sugar on your palms at regular intervals and you will already start feeling the change in colour. Try this old school grandma’s tip to get your mehendi on point. 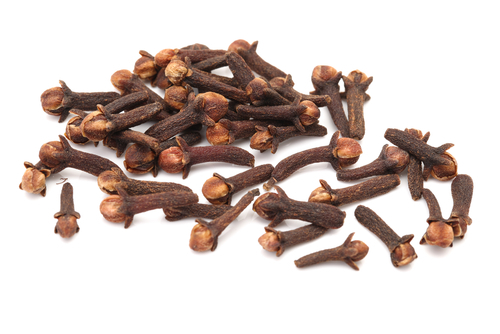 Now that you are done with the lemon and sugar trick, all you need to do is just run your palms over the fumes of cloves on an iron pan. It will help you keep the colour intact and make it even darker. 4. Cover it up, simple! Once you are done with your mehendi, we suggest you keep it under the wraps. This helps your skin soak in the colour and is perfect if you’re applying the mehendi outdoors and want to save it from sunlight. Don’t try to do it yourself as you might end up spoiling the design. Ask your mehendi artist to do it for you using a plastic wrap. The smell of mehendi is funny, right? Most find it irritating and stinky. 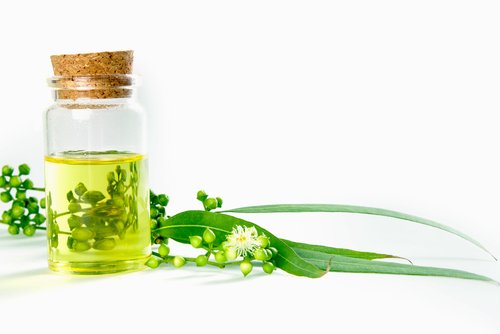 For those, eucalyptus oil is the best rescue. It smells really good and makes a whole lot easier to wash away the stinky smell of mehendi. Not just that, it also helps in restoring the colour for a long time. 6. Vicks can heal mehendi too! You have used Vaseline before, right? Now, try the Vicks balm on your mehendi. After you are done with scraping off your mehendi, just apply vicks and rub it gently on your palms. Leave it for a few hours and trust us, it will leave you with results that will make you swoon.